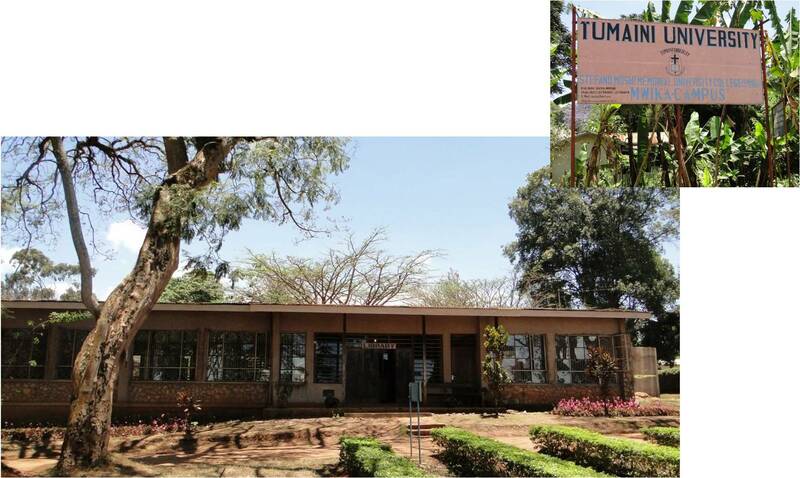 In 2009, Mwika Bible School was upgraded into a college campus affiliated to Tumaini University. With some 300 students who live on campus, the University experience frequent disruptions to water supply. 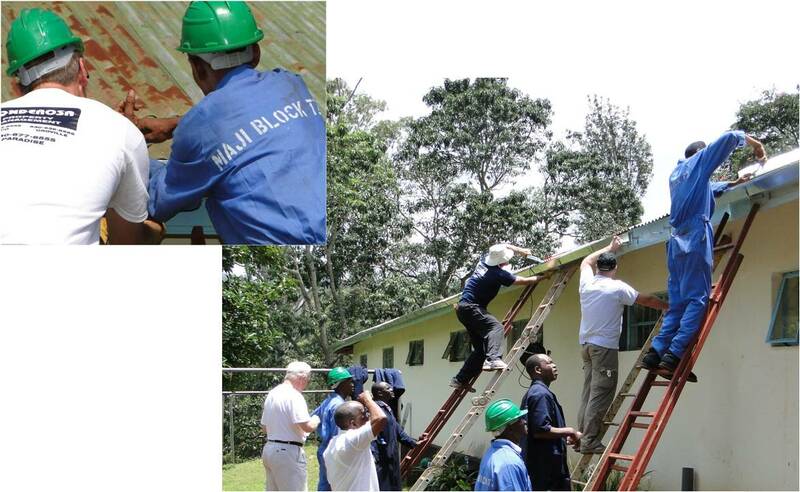 In 2010 MWIDEFU, supported by the Rotary Clubs in California, had gutters installed on some buildings to harvest rainwater. Three underground storage tanks were constructed which enabled the University to store more than 200,000 lt of rain and piped water. It took a local company, Maji Block, 6 weeks to complete each storage tank. a Global Grant from the Rotary Foundation (TRF).